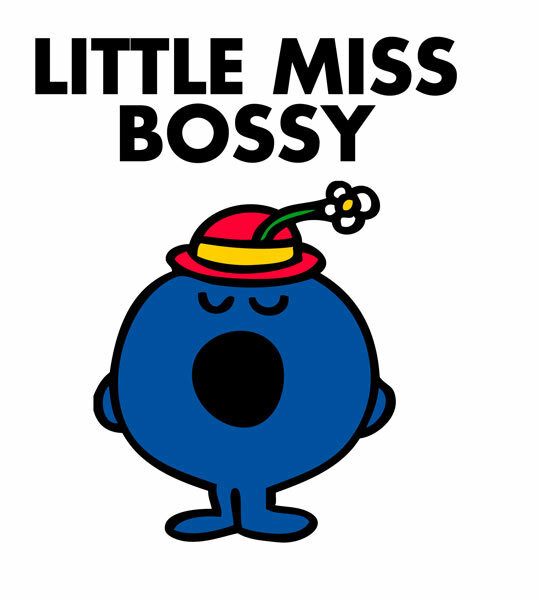 Before my husband and I got married, I described myself to him as “mostly whiny, moderately bossy”. I was trying something new, putting it all out there from the beginning, giving him every chance to get away while he still could. Thank God he doesn’t scare easily! Growing up, those words, whiny and bossy, are the words that I remember hearing most about myself when being described by my family. It’s no wonder they stuck, and admittedly, sometimes they’re accurate. Just ask my husband! As I have become more honest about my feelings, and more self-aware, I’ve realized that in those moments when I fall into whining or being bossy, what I’m really trying to do is control the situation, to make things go my way. I am very aware that I am not unique when it comes to alcoholics…we want things our way and we want it now, and quite honestly, sometimes whining works. More often though, it doesn’t, and that’s when things get rough. Trying to control things that I have no control over never works! Never! I know this from past experience, yet I still fall into the whole “self-will run riot” that the Big Book of AA talks about. The past couple of weeks have been difficult because I have been trying to run things that weren’t mine to run. None of the things were really anything serious, no one’s life was hanging in the balance, and there wasn’t any danger of me wanting to pick up a bottle, but when I get started with the whole control thing, there is often a snowball effect; small things get big, and big things get ginormous. We had problems with the office of our apartment complex regarding some maintenance that needed to be done that caused our place to have to be turned upside-down. Then we had a rough weekend with my stepson who was having a rough time himself. Then one of my best friends went to the hospital with a mystery illness that caused her to forget everyone and everything around her (she’s fine now, thank God). Then my husband and I were on puppy duty, waiting for our dog to give birth. Then coworkers kept getting fired – four in less than a month! How’s that for workplace morale? I could go on, but you get the point. It’s been an eventful, and somewhat disturbing, couple of weeks. And it took until today for me to remember what the real problem is: ME. 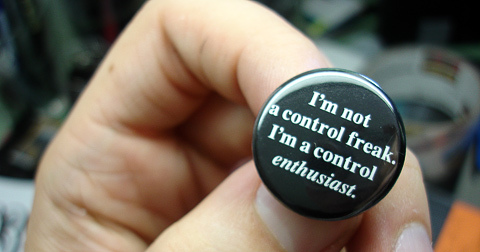 And my desire to control things that I can’t. I have often wondered why teachers and preachers repeat themselves so often when addressing their audiences. Or why it is that I am drawn to AA meetings where you hear some of the same things over and over. Here’s why: We need reminding! 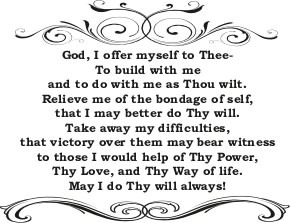 I need to hear the serenity prayer again and again, and I need to be reminded that my will mostly gets me nowhere, and I need to hear other perspectives that might improve mine, and I have to be reminded that having expectations lead to resentments. Sometimes it’s hard for me to see the truth about things; that eventually my apartment will be fixed, that my friend will be okay, that my dog cannot house puppies in her belly forever, that there is workplace turnover everywhere, and that me whining or bossing others around isn’t going to fix anything. So after being whiny and bossy today for the last couple of weeks, that’s what I am trying to do with this post, I’m telling myself the truth, and I’m relinquishing control to the One who actually has it. I know that’s what works, I just have to remember it.